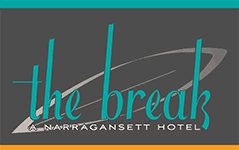 We know that our guests come to The Break in search of relaxation, and we can think of no better way to unwind than with a visit to our Narragansett spa and year-round heated pool. Yes, you read that right, we keep our pool heated 24/7 so you can go for a dip whenever the mood strikes, whether that means July or January. But if fluffy robes, low lighting, and calming ambiance are more up your alley, our menu of signature services will put the ahhh in spa. Offered in our tranquil lower level spa room, appointments must be made with the front desk at least 24 hours in advance. Experienced masseuses and estheticians will transport you to a state of zen whether you’re kicking off your vacation or transitioning back to the real world (sorry). 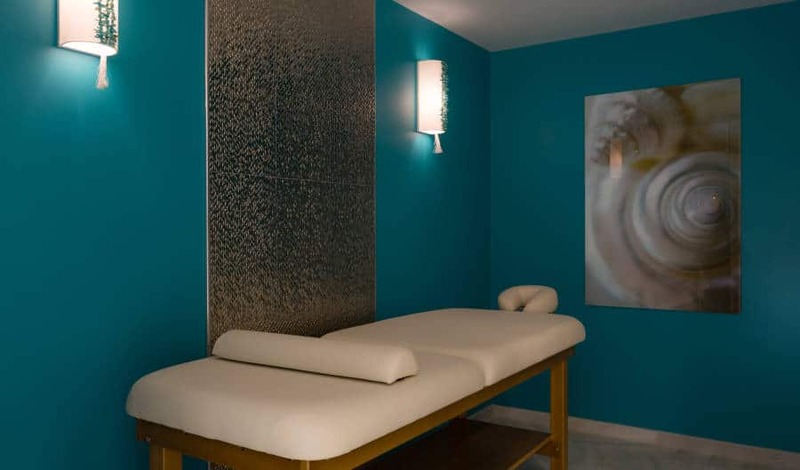 Lark Signature Therapeutic Massage — A blend of bodywork techniques customized to meet your body’s current needs. Work with the therapist to design the perfect treatment to renew, heal and restore. 60/90 minutes: $135/$165. Surfers Massage — Great for athletes or guest in need of extensive tension relief, this is a deep and restorative massage that will completely relax you. 60/90 minutes: $155/$175. Mama-To-Be Massage — Designed to meet the special needs of the pregnant body, this nurturing massage will help ease muscle soreness and relieve lower back pain. Second and third trimesters only. 60/90 minutes: $155/$175. Couples Oasis — Relax and renew together in the comfort of your guest room. 60/90 minutes. Not available in Spa treatment room, King Suites only:$350/$450.